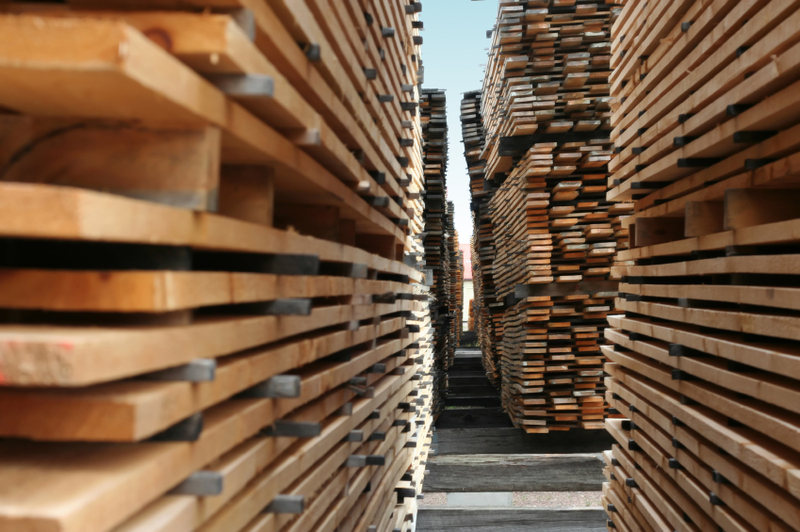 ROWESVILLE, S.C. – Dempsey Wood Products, a sawmill specializing in hardwood pine lumber, will expand its South Carolina operations and add 25 jobs. 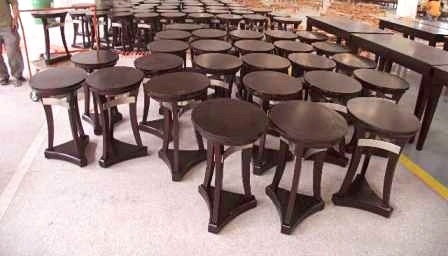 Plans for the expansion, which we covered on Woodworking Network in February 2017, date back as early as 2016. Those plans indicated $7 million would be invested in new dry kilns, a planer mill, and other upgrades to the company's sawmill. But now that $7 million is $26 million. And in exchange for the investment, the county will approve fee-in-lieu of taxes incentive for 30 years, allowing Dempsey to pay a set fee based on a 6 percent tax assessment. The county also approved a 20 percent special source revenue credit. Dempsey Wood Products serves the Southeast pine and hardwood market. The company employs 80.